When you live in a house with dogs or cats you find out very quickly that you need to use carpet cleaning products that eliminate odors, remove stains, and pull out dander and pet hair. Many store bought products claim to do these things (and some of them actually do a decent job). However, many of the chemicals that are in these products are not healthy for you or your pet. 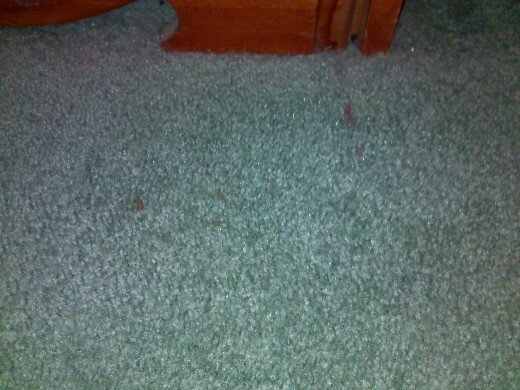 The best carpet cleaning products are ones that are safe and effective. By making homemade carpet cleaning products you can achieve a fresh smelling, stain free, and hair free environment while at the same time keeping your pets and family members safe. I first started making my own homemade carpet cleaners about five years ago when I realized that my one dog was breaking out in rashes on his belly. It had been happening on and off for years and I finally realized the cause of the rashes were the chemical-filled products I was using. Once I made the switch, he never had skin problems again. My son's allergies improved as well since the homemade products I used actually did a better job of getting the pet hair and dander out of my carpeting. Scrub the area with a microfiner towel or sponge dipped in the liquid solution. After scrubbing well, sprinkle a little baking soda on, let sit for 5 mins. and then scrub again with the liquid solution. Use a clean wet rag to wipe up excess baking soda. Let it dry and then vacuum the area well. pour a little vinegar or lemon juice right onto the area and then press down into the fibers, Soak up everything with dry rags. After area is dry you can also sprinkle with baking soda and vacuum for a fresher smell. 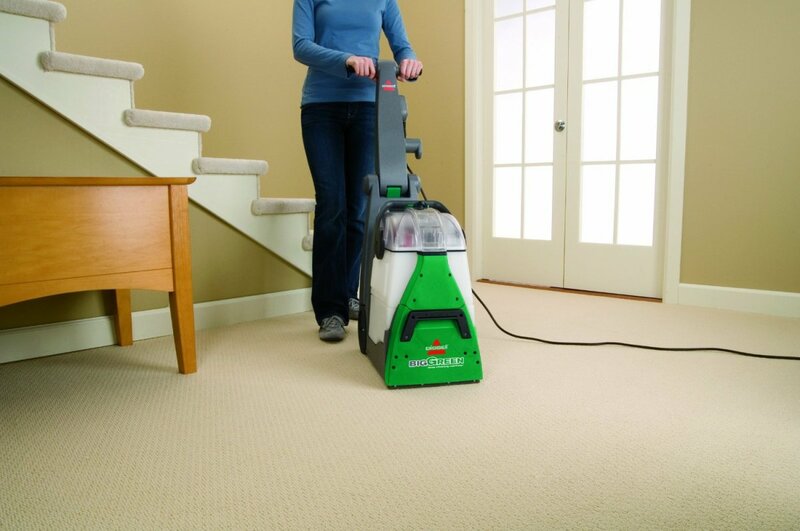 A heated deep cleaner for carpets is essential for every homeowner. This review shows why the Bissell PROheat is an excellent choice. The best homemade carpet cleaner is one that is made of natural ingredients yet provides a deep clean. Depending on the type of carpet you have and the amount of traffic it gets, the equipment you use to clean the carpet could be just as important as the cleaner. 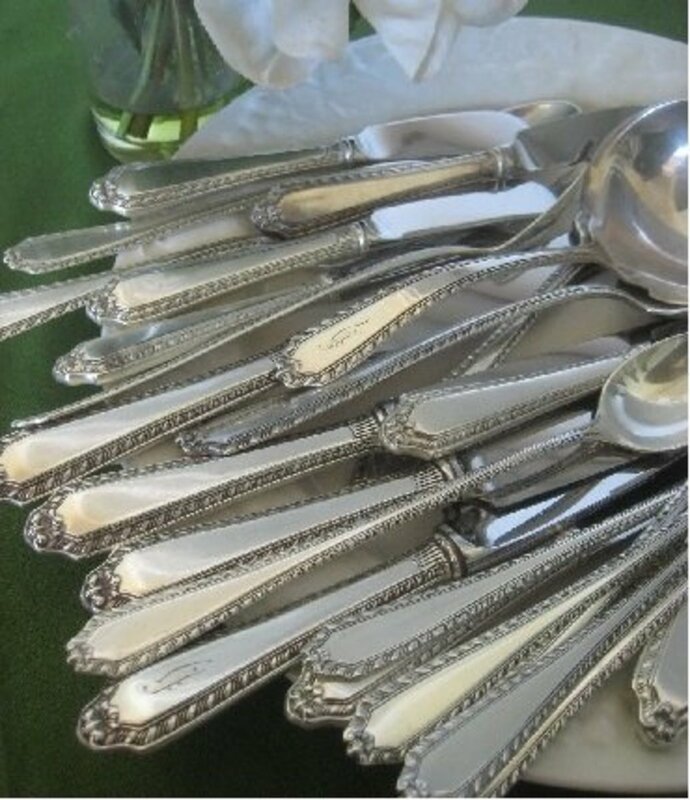 A good steam cleaner will have chemical filled liquids sold right next to it, but you can just use vinegar and water instead and still have excellent results. The mixture will not harm your cleaner in any way. 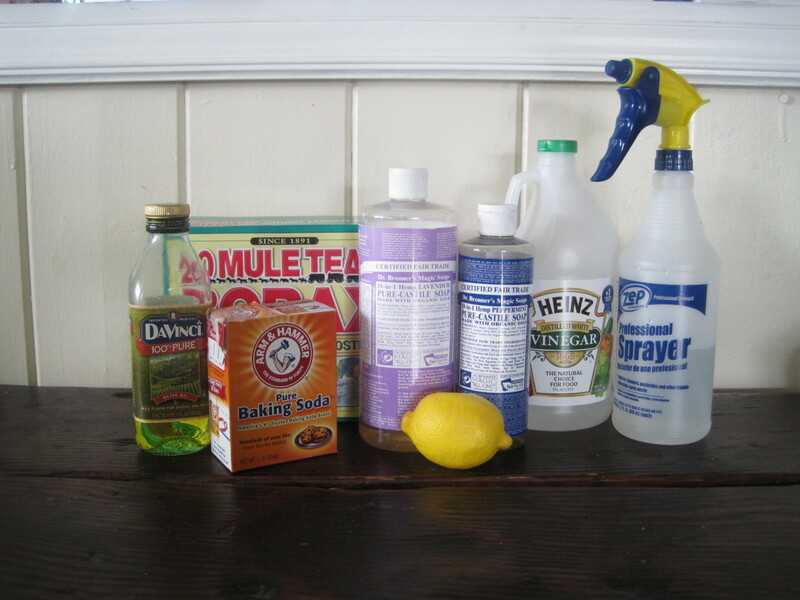 Since homemade cleaners do not have chemicals, it takes a little bit more work to use them. However, I have found the few extra minutes are worth it. Here are a few things you need to keep in mind when you use homemade carpet cleaners of any kind. The machine you use is sometimes more important than what you put into it. Pay the money to have quality cleaning equipment in your home. 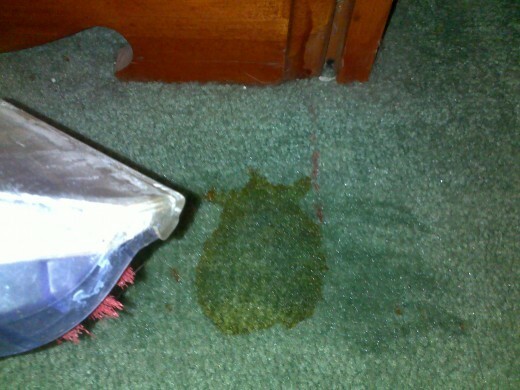 Homemade cleaners work best when you deal with the mess/pet stain immediately. Many times the cleaning procedure needs to be repeated two-three times to achieve the desired result. Make only enough cleaner to deal with the targeted area and dispose of unused mixes; do not store them. Always test a small area of your carpet and adjust ratio of ingredients as needed for your carpet. Dark carpets may benefit from less vinegar and lemon juice. 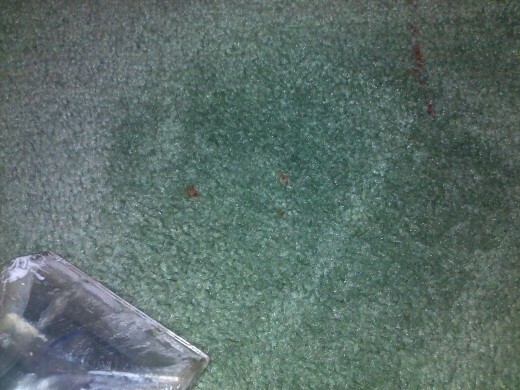 For stubborn or very dark messes or stains, check out my article on homemade carpet stain remover. Is Vinegar Safe for Carpets? 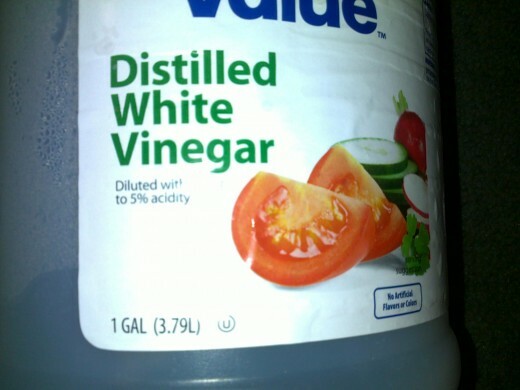 Vinegar is very acidic and if not diluted, it can take the coloring out of carpeting. However, when diluted, vinegar is very safe and effective in cleaning carpets and keeping them free of bacteria which can cause odors. When cleaning with vinegar or liquid enzyme cleaner, dry the area immediately with absorbent rags. You can stack books or other heavy objects on the cleaned area overnight to absorb all moisture. After cleaning the area with liquid cleaners, wait about 2-3 hours and then sprinkle the area with baking soda and rub the baking soda into the carpet. 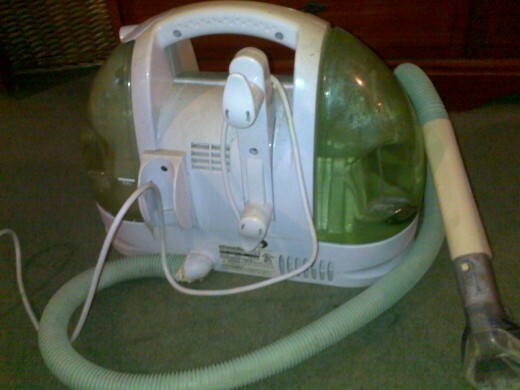 Let sit for about an hour and then vacuum well. A day or two after cleaning the area, use a black light to see if any urine is still present. If so clean the area again and follow the above drying techniques. The video to the right and this article on dealing with cat urine also offers additional tips for dealing with the smell and the cause. What wonderful advice. It came at just the right time for me. We have a home in another part of Florida that we will be selling that is in need of the cleaning advice you issued here. I thought we might have to replace the carpet in one of the rooms but now I have hope that we can clean it. Lemon is toxic to both cats and dogs, I wouldn't use as part of a carpet cleaner. I have a blog you might want to check out as well. www.cheap-carpets.blogspot.com.....glad you find my articles helpful ! I have a blog called pupcylced you might want to check out as well. www.pupcycled.blogspot.com.....glad you find my articles helpful! Grrrreat advice for pet owners! I am starting my spring cleaning on Monday and will definitely make my own carpet shampoo. I also read your post on making dog treats and plan to use your recipe. You now have a new follower as you provide practical and useful advice for everyday living. You have a great talent. Thanks for sharing! I have noticed a lot of commercial products advertise having baking soda in them and the truth is you don't need the other stuff they are putting in with the baking soda. Some good cleaning ideas. It is always better to go natural and nothing beats Baking Soda...one of the best products in our homes. I barely have any carpet in my house, it just doesn't play well with pets and kids! Thank you for writing this hub! 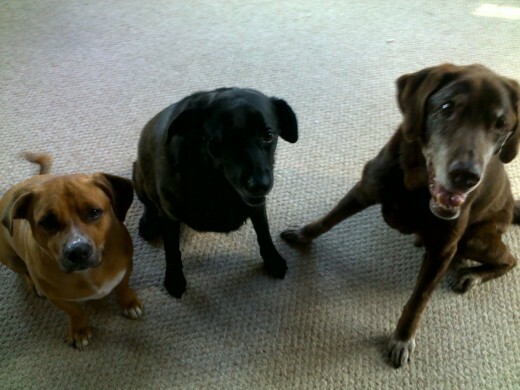 We have two dogs, and I like the idea of avoiding harsh chemicals to clean the carpets. Luckily, we have hardwood floors on our main floor, or carpet cleaning would be a full-time job for me. 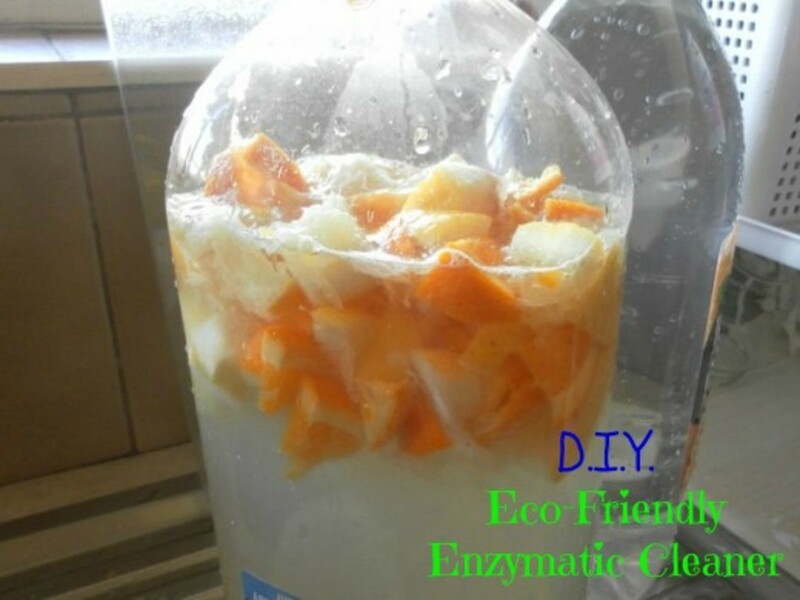 I will definitely be trying out your homemade cleaner suggestions. Fantastic advice! I have a carpet washer machine thing (it isn't exactly a steamer), but it's kind of a bother for day to day carpet maintenance, and pretty impossible to use on my smaller rugs. Very informative hub. I have an much older dog and a grumpy cat that require us to deal with many a pet stain and will ditch the chemicals in favor of some of the solutions here. 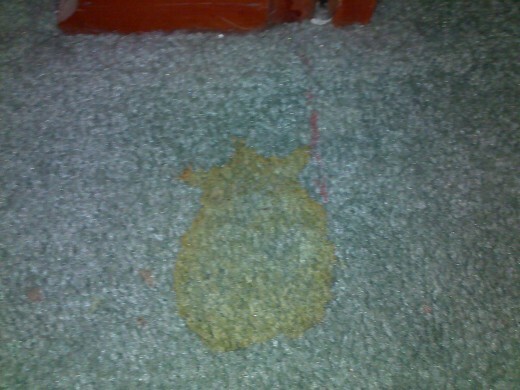 Oh cat pee, why must you smell so? Great hub, voted up and sharing.